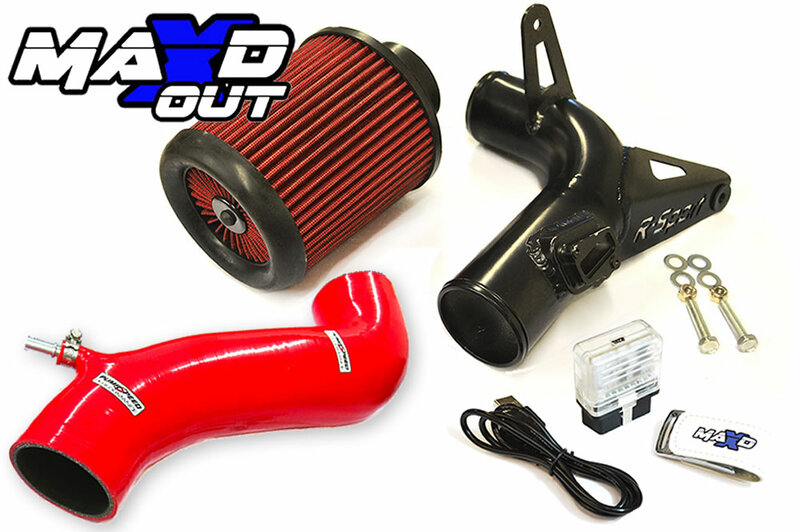 Entry level Fiesta ST180 tuning does not get any more simple than this perfectly priced MAXD Out Stage 1r Power Kit. The parts work in total harmony with each other to create a perfectly safe, powerful and totally reliable car that anyone can drive as a daily to work, or even on track! Adding these parts will transform the car with some beautifully smooth mid range torque and power! The Pumaspeed Workshop team are ready to fit the *SPECIAL OFFER* MAXD Out Stage 1 Package - 235bhp in our Head Office located here. We estimate the labour time to be approximately 0.30 hour(s) costing £23.40 inc VAT. Therefore making parts and labour a total cost £493.39 (inc. VAT). Pumaspeed have a specialist distribution team that can dispatch the *SPECIAL OFFER* MAXD Out Stage 1 Package - 235bhp to any destination worldwide.